The Clear Ambassador heads are medium-weight heads made with a single-ply 10-mil Mylar film to produce an open, bright, and resonant sound with plenty of attack. 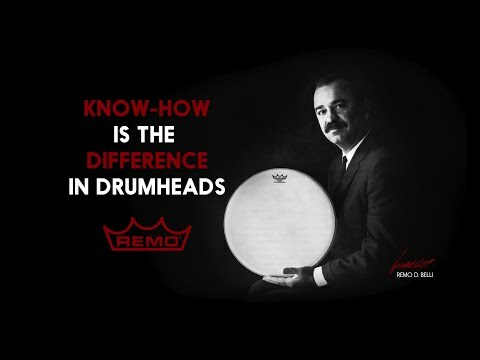 Remo drumheads are highly regarded for their impressive performance, with legions of professionals who swear by their longevity and resilience. Whatever style of music you perform and whatever your venue, from garage to stadium stage, you can rely on these industry-standard heads to perform impeccably.